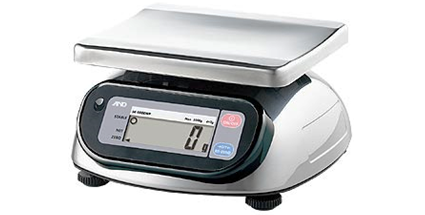 A&D Weighing scales and balances have been designed to provide accurate reading in diverse environments. 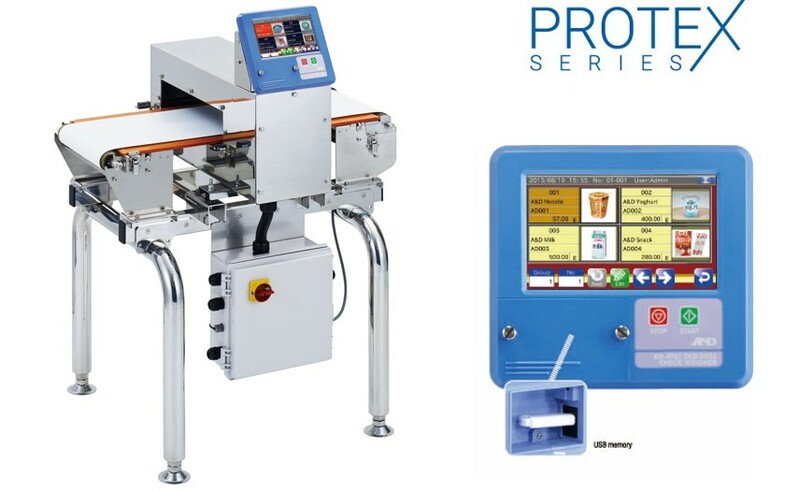 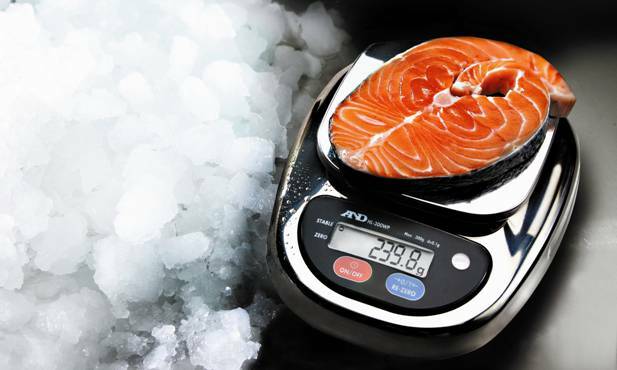 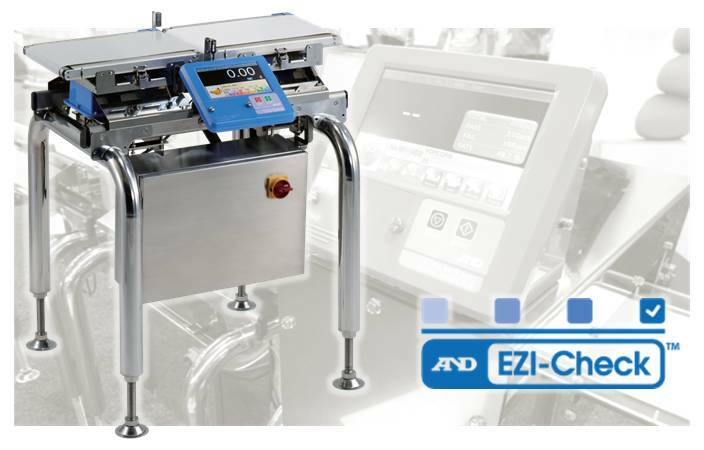 These waterproof scales are specifically designed to give accurate measurements for the food processing industry and are not affected by produce spills or debris. 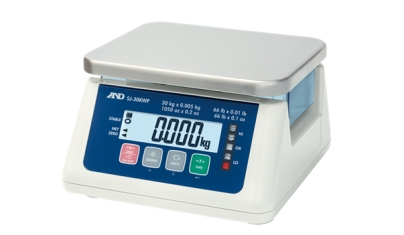 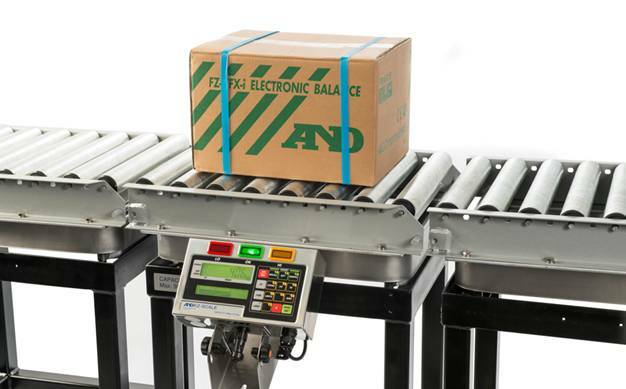 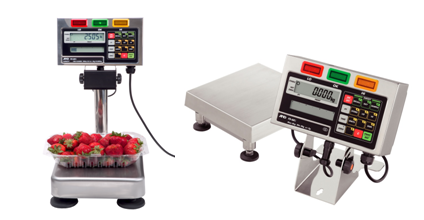 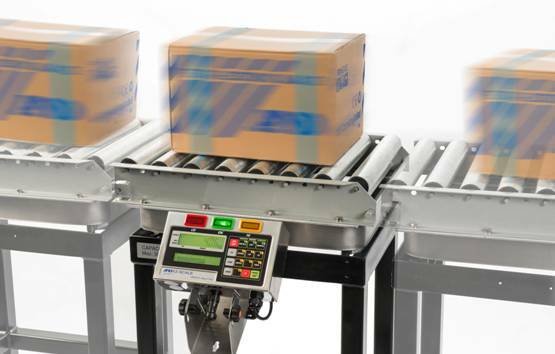 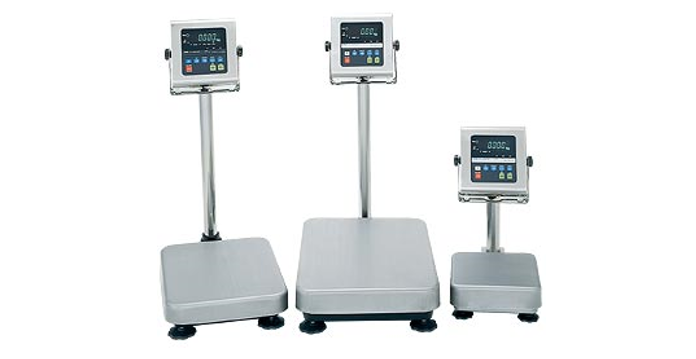 A&D Weighing’s popular range of products include the low cost SJ Series bench scales, IP65 GP Series industrial scales and SW heavy duty scales.